I have loved reading since as long as I can remember. There is something so magical about the way a book can transport you into a faraway land, created by a combination of the letters on the page and your own imagination. Reading can teach you about life, about yourself, and also serve as an escape when you don't want to face the real world any more. To me, it is incredibly important to involve books in Zach's life from the word go. I want him to enjoy reading, as I think it is so important both for education and development. Even since before I was pregnant I was collecting a few books for my future child, and now he's here I've been slowly adding more. I've been reading to him from when he was a couple of days old, and although he can't yet understand the words or the stories, he can looks at the pictures with their bright colours and listen to the sound of my voice. 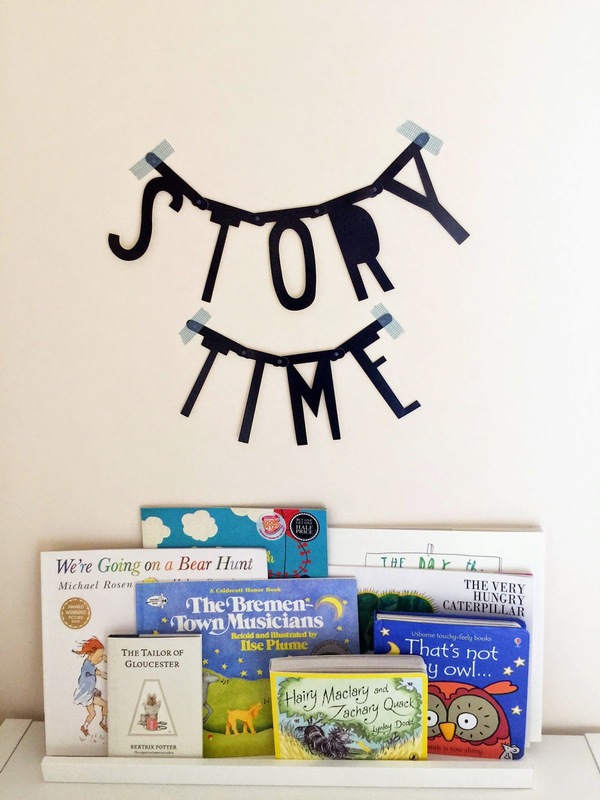 I've been adding books that I loved as a child, as well as new books that I've never read before, and I'd be lying if I said I didn't enjoy reading the books myself! 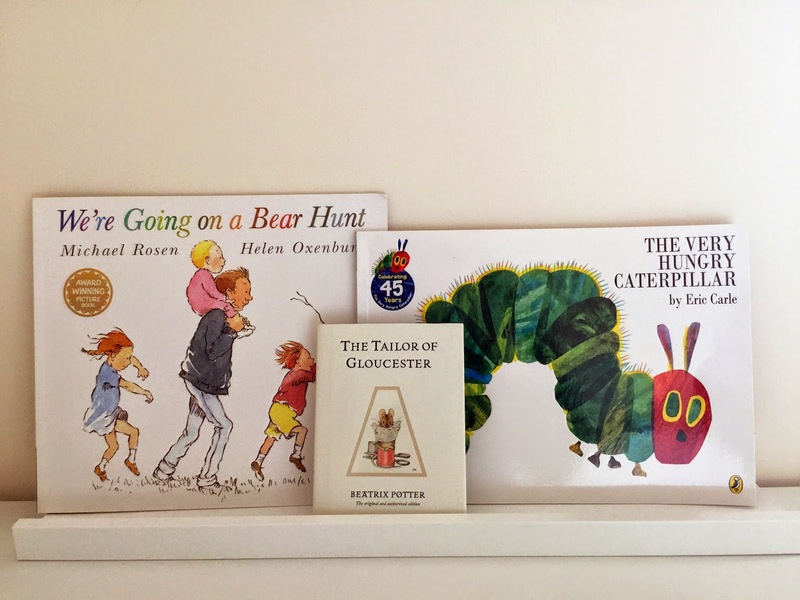 I thought I'd share some of the books that are gracing Zach's bookcase and my thoughts on them too. Both We're Going on a Bear Hunt and The Very Hungry Caterpillar are classics which I absolutely loved as a child. I'm sure that most people have read and loved these two, and I knew straight away that I wanted to include these in Zach's collection. The Tailor of Gloucester is my personal favourite of the Beatrix Potter collection, and if you haven't read it I'd definitely recommend it. There is a television version of the story which I also loved, and have on DVD ready for when Zach is a litttle older! 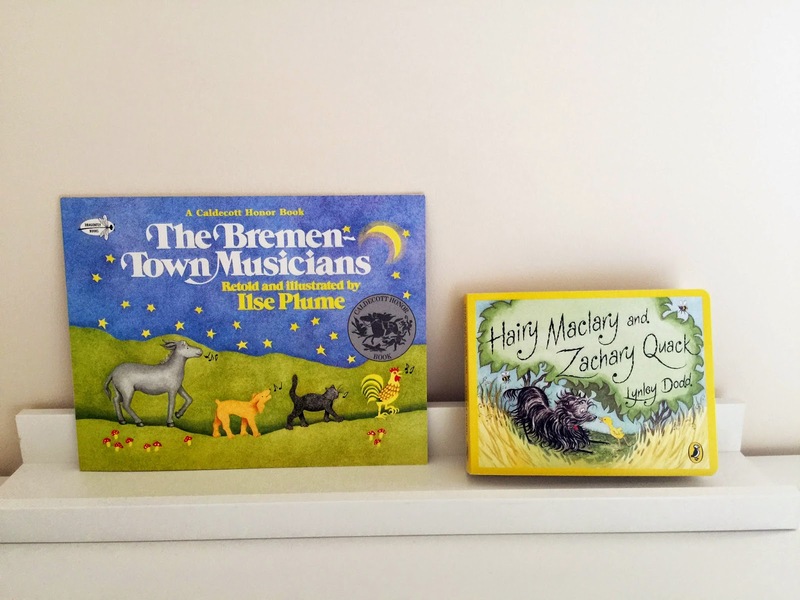 The Bremen Town Musicians or Die Bremer Stadtmusikanten has special significance as my mum, Zach's Omi, is German and is from the city Bremen. I want Zach to know about his roots, and learn a little about Germany and where his Omi is from. We're hopefully going to take him to meet my relatives there around Christmas which is really exciting! When I saw the book Hairy Maclary and Zachary Quack (by the same author as Hairy Maclary from Donaldson's Dairy - another favourite!) I had to get it because it has Zach's name in it! We love it and can't wait for Zach to know his name is in the book! These books are new ones that I hadn't read before that we absolutely love. We were given That's Not My Owl by a family friend, and we are so grateful. It's a touchy-feely book, and there are many in the series. The best part is finding the little mouse which is on each page! 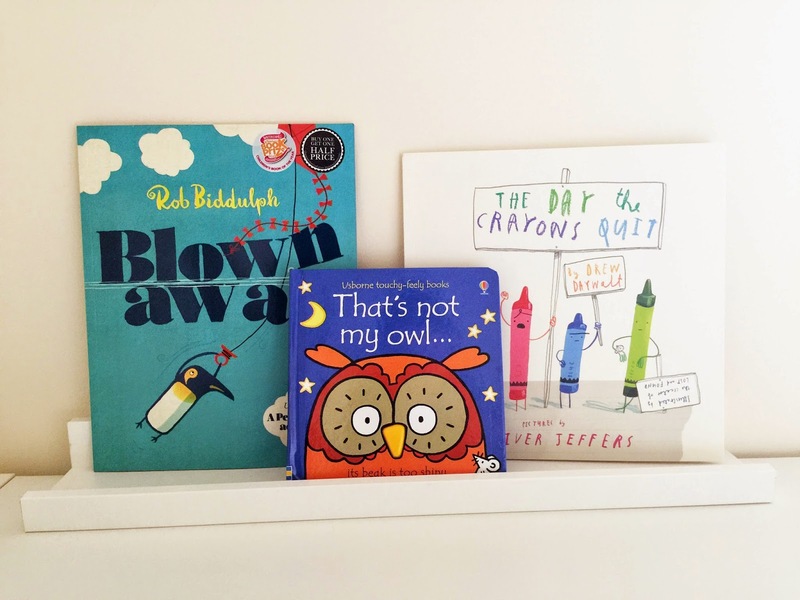 Blown Away is a book we heard about in Hannah Magg's vlogs. The author is her and her husband's friend, and I thought it looked like an interesting book so picked it up. I'm glad that I did because it is a beautiful book, and has won Waterstone's children's book of the year. The Day the Crayons Quit is probably our favourite find at the moment. Both Jono and I absolutely love this book and it is very funny - a little boys crayons have each written him a letter about why they are happy/unhappy and it is very cleverly written. These are just a small selection of the books we have for Zach, I hope that as he grows and he will start to love books just as much as I do!